MSP company secretarial and legal services are key to helping businesses of all types and structures to focus on their core responsibilities and improve performance. Having experienced and qualified staff who are both knowledgeable and commercially pragmatic is fundamental to all our services. 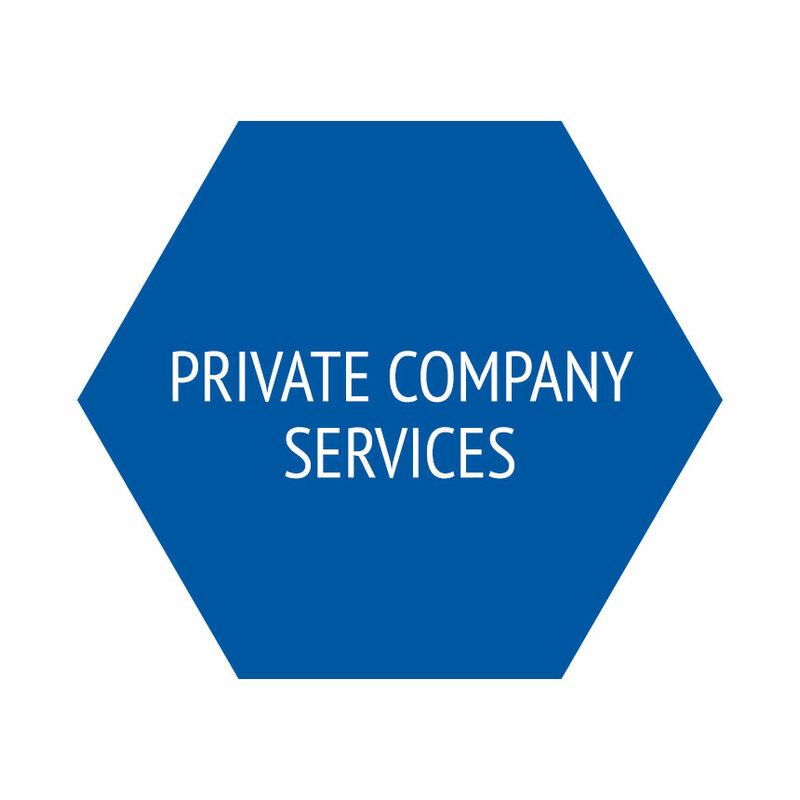 We have a comprehensive range of services specifically designed for Public and Private companies. We also cover Other Sectors such as Partnerships, Charities, Not for Profit and Public Sector organisations.